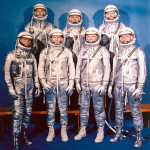 Selection of Group Two virtually depleted the pool of qualified candidates from the small corps of test pilots in the country, and it was the last group for which test-pilot certification would be a requirement. 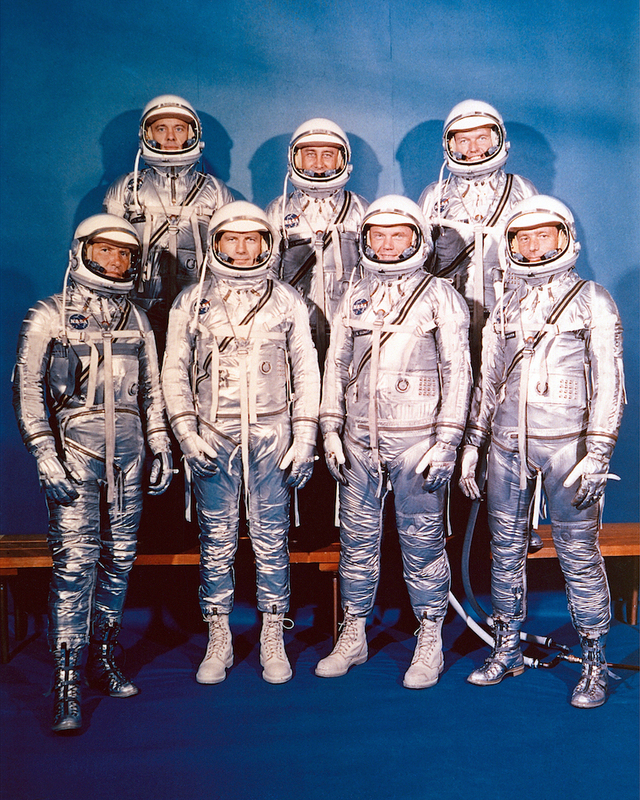 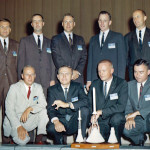 The new trainees reported to Houston in October 1962 to begin a two-year training course. 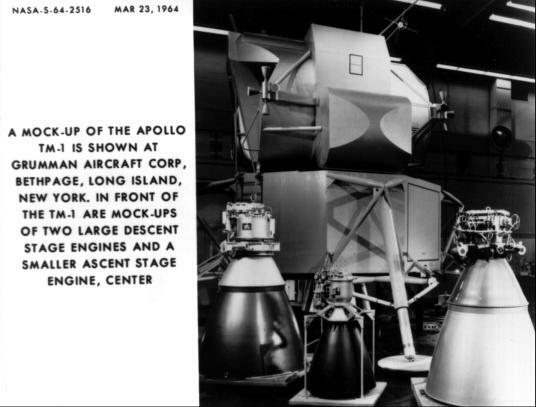 A four-day work week was normally scheduled, the fifth day being reserved for public relations duties or for travel. 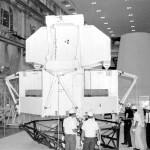 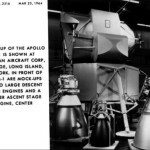 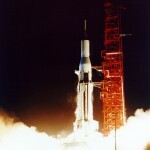 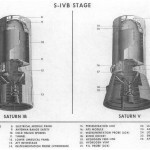 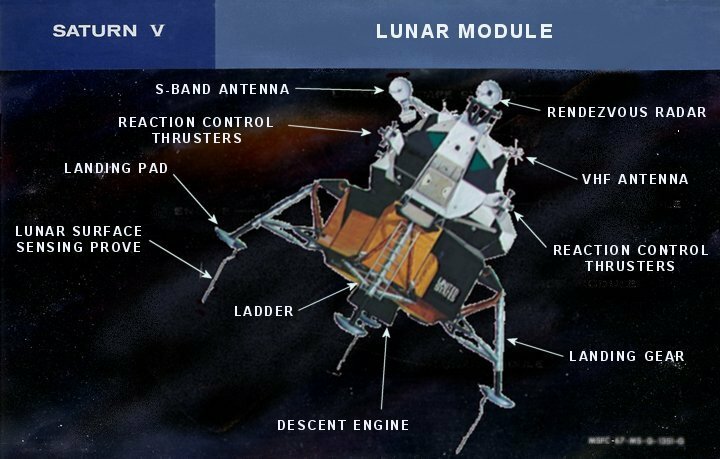 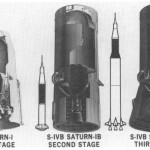 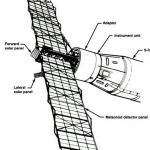 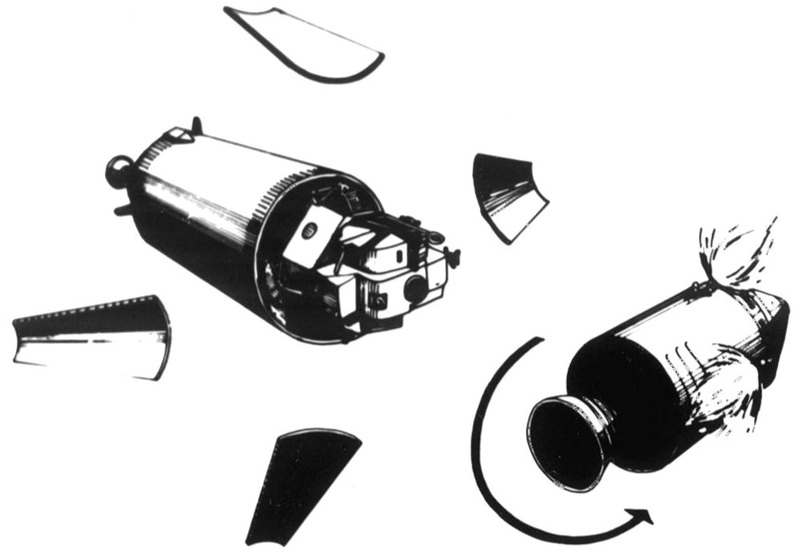 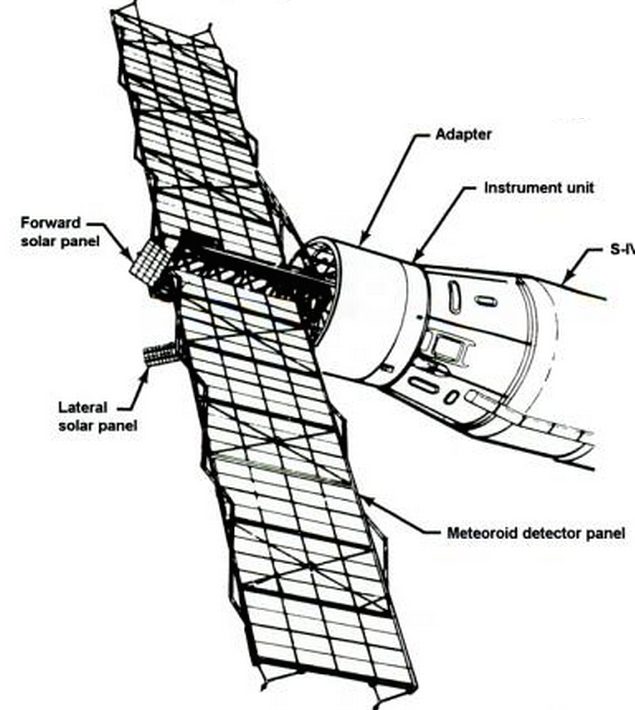 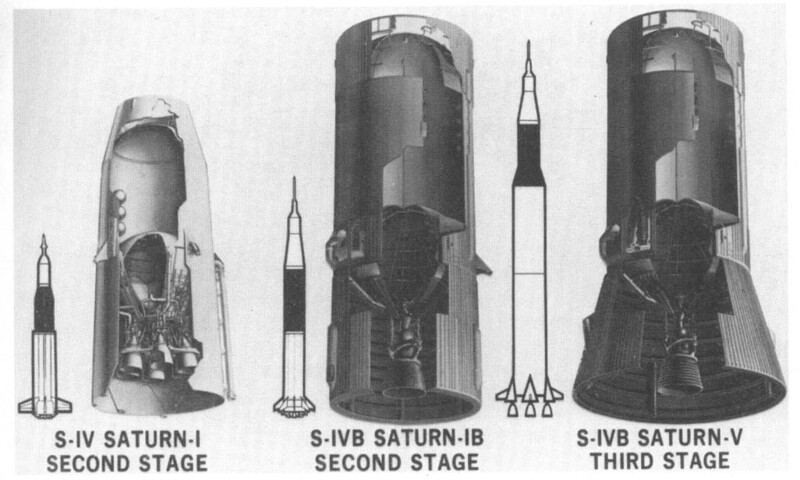 Toward the end of January 1967, it was revealed that Lunar Module 1 would not reach the Cape in February, as expected. 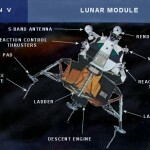 This meant, the moon landing might be delayed because the lander was not ready. 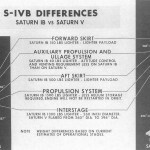 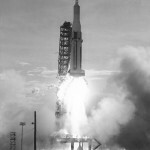 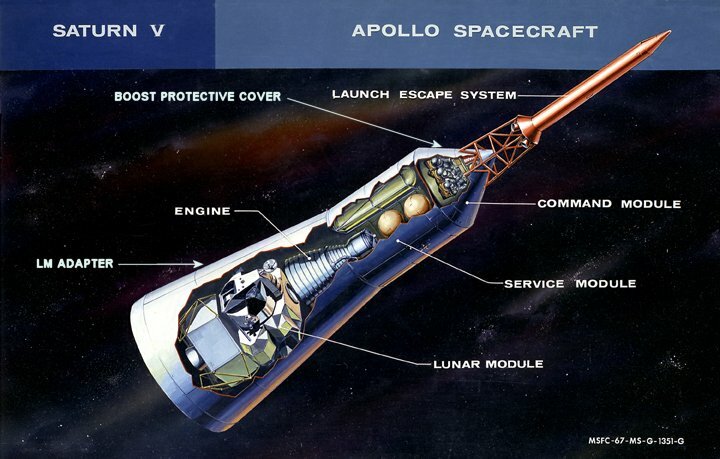 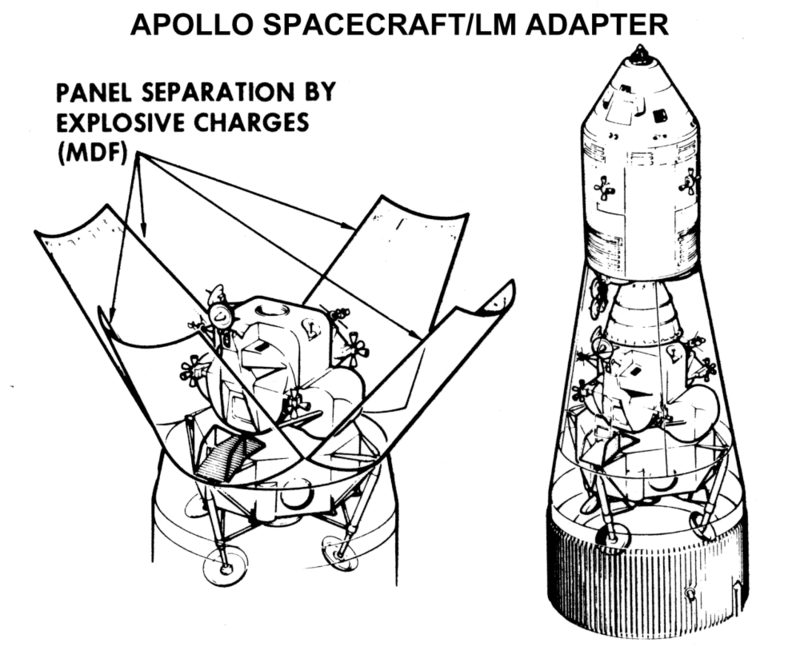 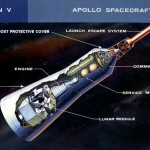 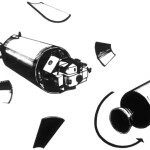 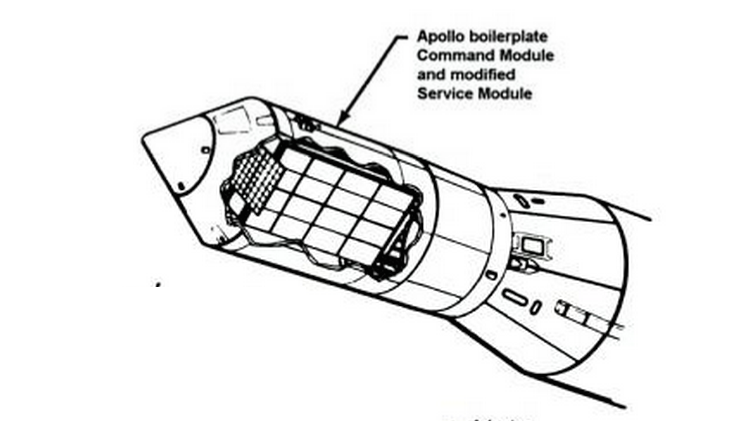 But the mission planners could not wait for the Apollo engineers to iron out all the problems. 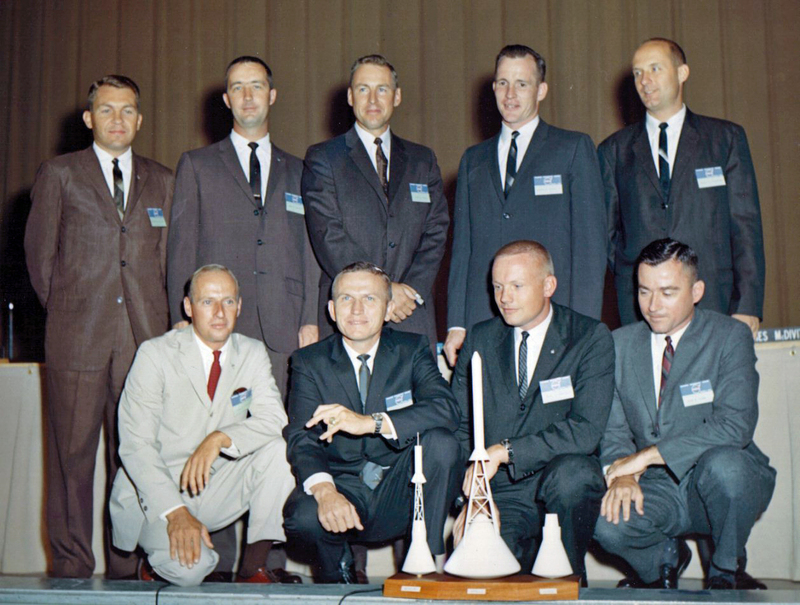 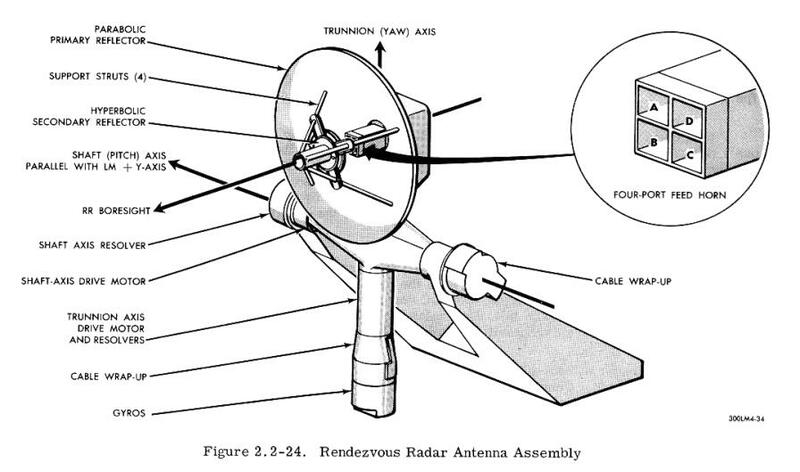 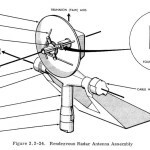 They had to plan for a landing in 1969 and hope that the hardware would catch up with them. 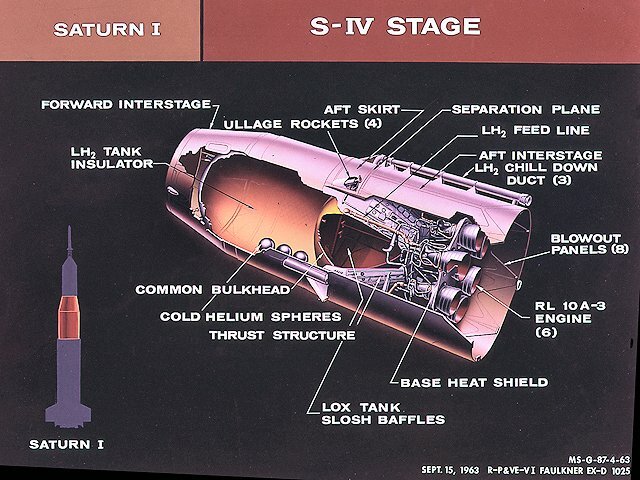 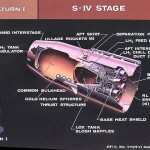 The key to high-energy stages was to use liquid hydrogen as the fuel. 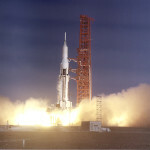 Liquid hydrogen fuel appealed to rocket designers because of its high specific impulse, which is a basic measure of rocket performance. 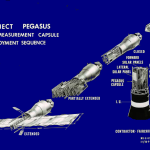 Specific Impulse is the impulse delivered per unit of propellant consumed. 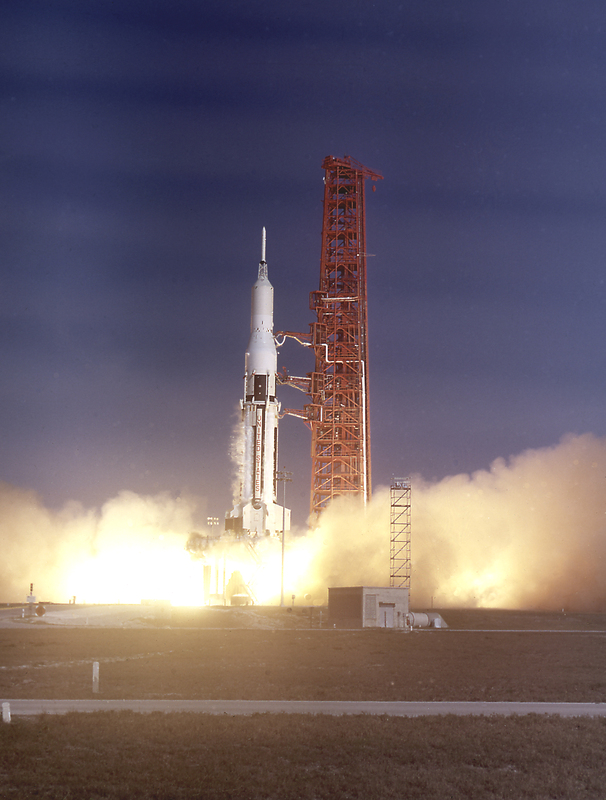 You might think of it as the efficiency of the rocket. 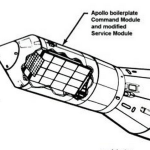 Compared to an RP-1 (kerosene) fueled engine of similar size, liquid hydrogen fuel could increase the specific impulse or efficiency of an engine by 40 percent. 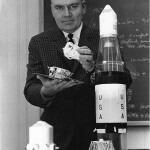 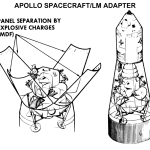 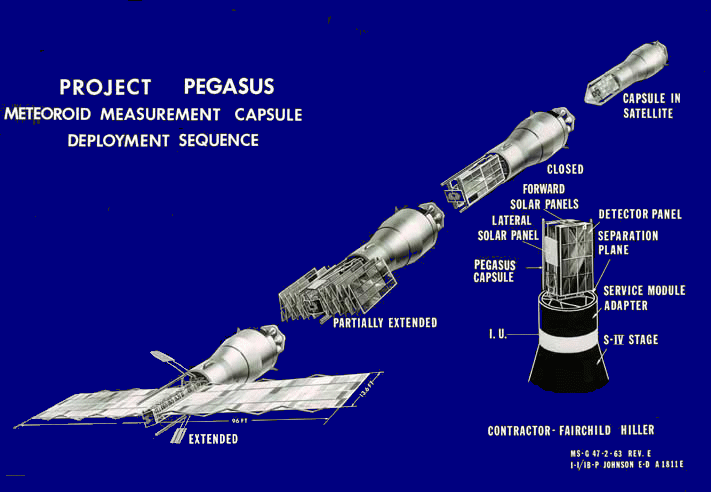 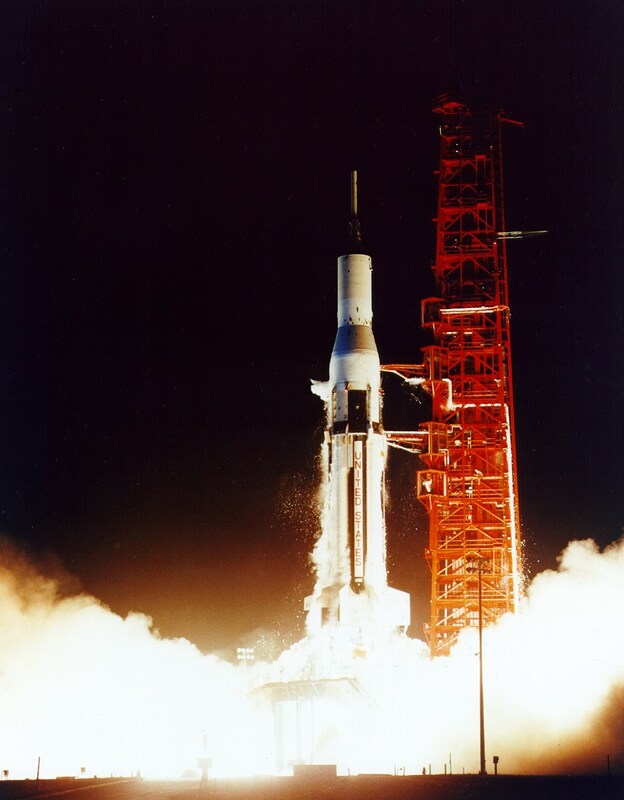 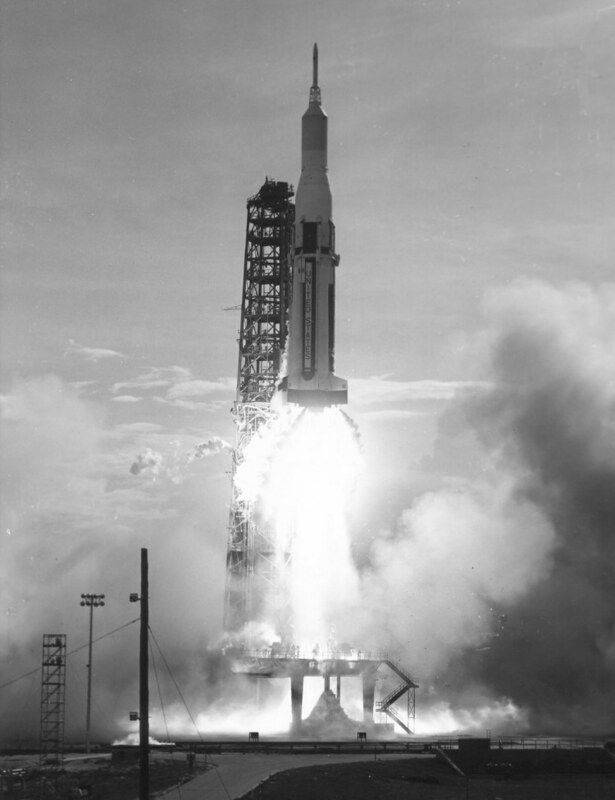 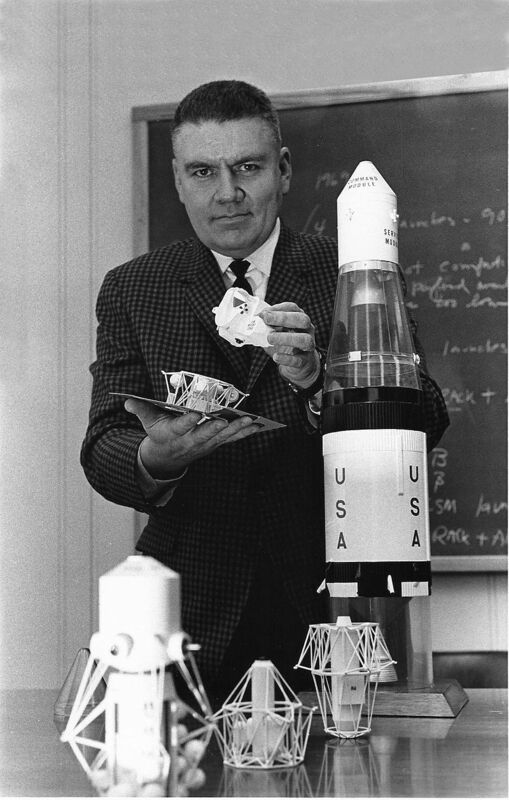 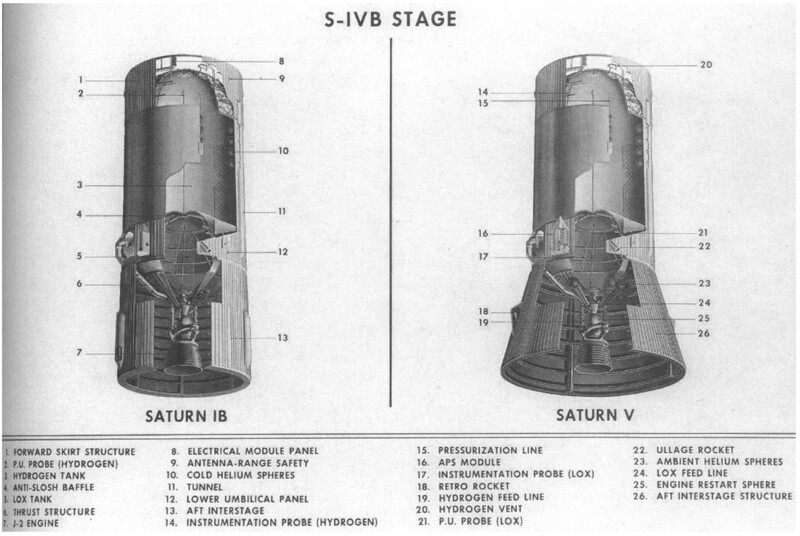 The combination of hydrogen and oxygen for propellants made the moon shot feasible. 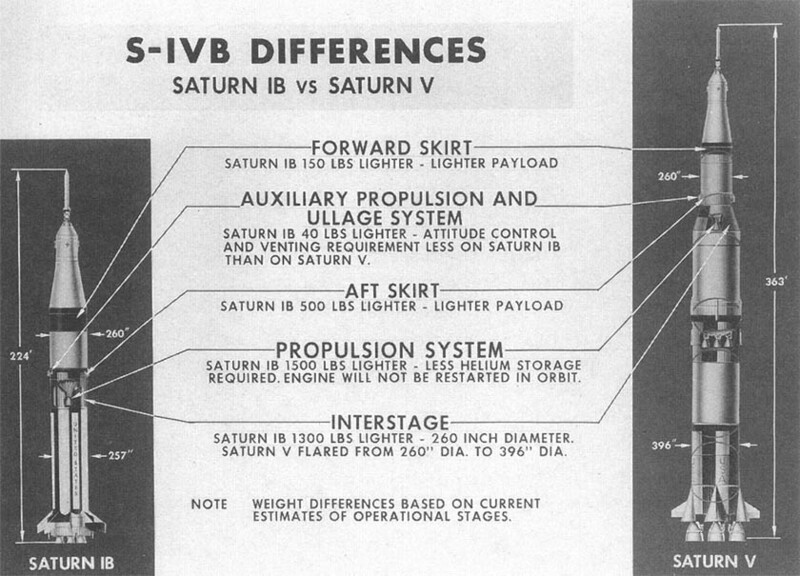 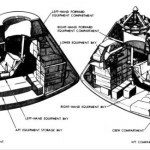 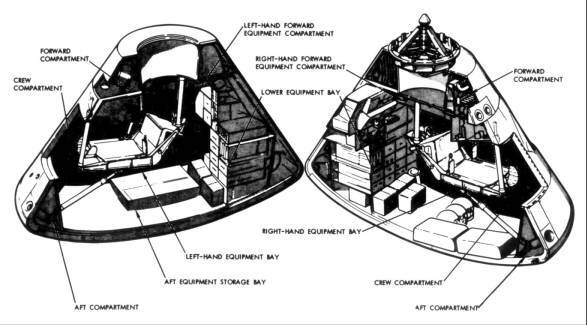 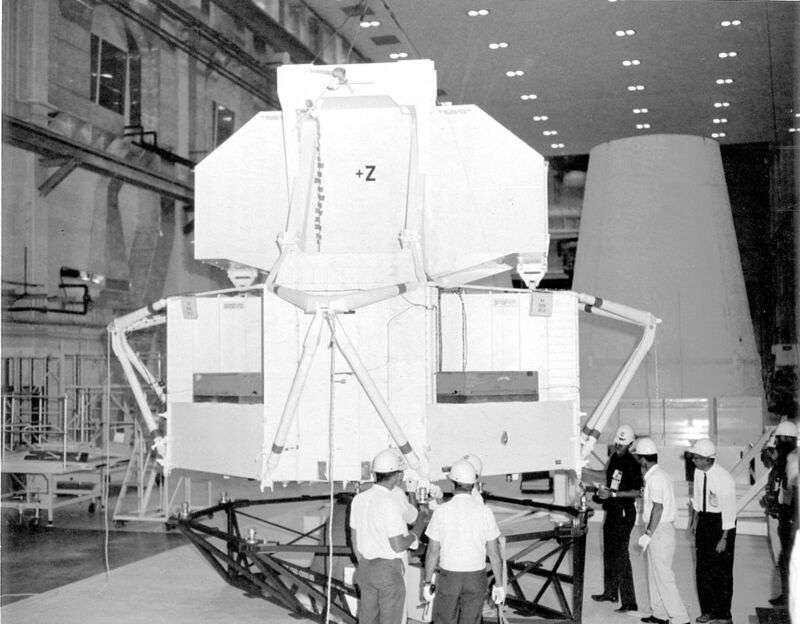 At various stages of lunar module design, mockup reviews were conducted to demonstrate progress and identify weaknesses. 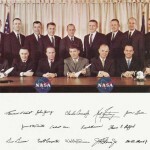 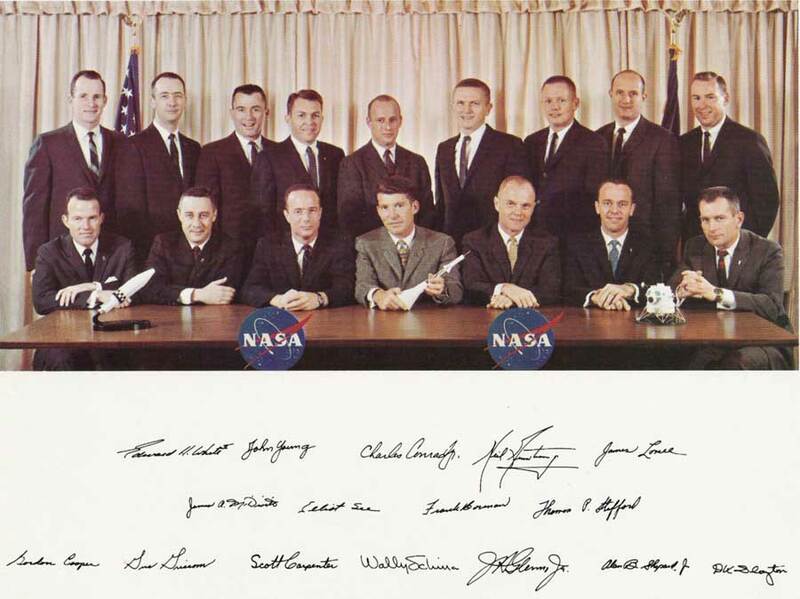 These inspections were formal occasions, with a board composed of NASA and contractor officials and presided over by a chairman from the Apollo office in Houston.